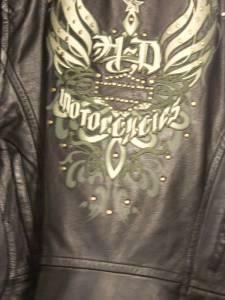 Womens Harley jacket. Lightly used. Size XSmall. 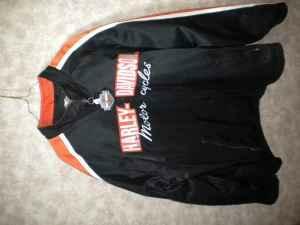 Classic Harley Davidson womens riding jacket size large in perfect condition. $345. Jacket And chaps have the fringes. Hardly worn. The jacket is a large and the chaps are an xl.